“Caste” is today almost universally perceived as an ancient and unchanging Hindu institution preserved solely by deep-seated religious ideology. Yet the word itself is an importation from sixteenth-century Europe. This book tracks the long history of the practices amalgamated under this label and shows their connection to changing patterns of social and political power down to the present. 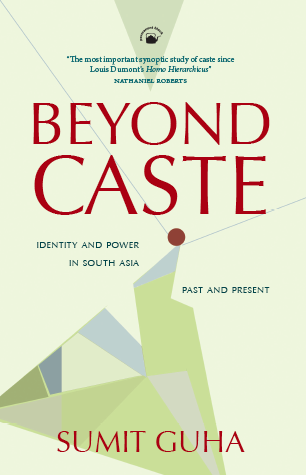 It frames caste as an involuted and complex form of ethnicity and explains why it persisted under non-Hindu rulers and in non-Hindu communities across South Asia. Sumit Guha has a History PhD (1981) from the University of Cambridge. He is Frances Higginbotham Nalle Centennial Professor in History at the University of Texas at Austin. His previous books include Environment and Ethnicity in India, c.1200–1991 (1999), and Health and Population in South Asia from Earliest Times to the Present (2001). For publishers, the wonderful thing about authorial prizes and honours is getting to bask in the reflected glory. This morning we heard that Srinath Raghavan has been named one of the Infosys Laureates of 2015. Some years ago, we published Srinath's first book, War and Peace in Modern India, and subsequently, 1971: A Global History of the Creation of Bangladesh. 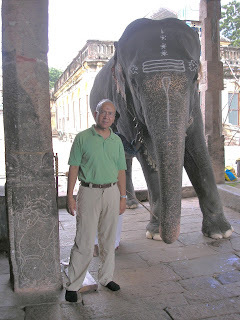 He is also editor of The Collected Essays of S. Gopal. Previous Infosys Laureates whom we have published include Nayanjot Lahiri, Upinder Singh, Sanjay Subrahmanyam, Nandini Sundar, Amit Chaudhuri, Amita Baviskar. Srinath Raghavan’s career path has been unusual. He is possibly the only Indian scholar of the first grade who has also been a second lieutenant. Born in 1977, he joined the Indian army after being at schools in Hyderabad, Kolkata, and Chennai. His bachelor’s degree was in physics from the University of Madras (1997). An infantry officer in the Rajputana Rifles, he decamped (metaphorically) in 2003 to do an MA, and then a PhD (2007) at the Department of War Studies, King’s College London. War and Peace in Modern India came out of the dissertation he wrote there. After being Lecturer in Defence Studies at King’s College London for three years he returned to India and is now Senior Fellow at the Centre for Policy Research, New Delhi. Simultaneously, he is Senior Research Fellow at the King’s India Institute of King’s College London. Srinath Raghavan’s three books have established him as the most significant Indian exponent of military history and strategic studies. His work is marked by conceptual and historiographical sophistication combined with rigorous and original archival work. His research offers new interpretative arguments - based on empirical material and nuanced readings - on important issues: the relationship between India’s domestic policy and the international system, the balance between civilian authority and military power, force and diplomacy in Indian policy, and India’s relations with its neighbors. Raghavan’s history of the 1971 India-Pakistan War judiciously examines its unfolding in the context of global engagements, and reveals the political choices of regional leaders in new light. Drawing on the tools of the social sciences and of policy studies, Raghavan also uses his own military experience to impart a practical understanding to his scholarly work. From these elements, he builds a remarkable ‘total’ analysis that synthesizes international and strategic perspectives with regional and domestic context, thereby opening new directions of research in Indian scholarship. By his commitment to teaching, policy engagement, and public commentary, Raghavan’s research is in turn informing debate and helping to deepen India’s strategic thinking at a critical period in the country’s history. The Infosys Prize 2015 in Social Sciences –International Relations and Strategic Studies is awarded to Dr. Srinath Raghavan for outstanding research that synthesizes military history, international politics, and strategic analysis into powerful and imaginative perspectives on India in global context. Dr. Raghavan’s early research focused on India’s foreign policy during the Nehru years, analyzing Nehru’s use of diplomacy and coercive power. Raghavan examined a series of crises – including refugee influx from Pakistan, and border disputes with China – bringing rigor and nuance to the historical study of India’s international relations, a trait that marks all his subsequent work. His second book, on the 1971 Indo-Pak war and the creation of Bangladesh, used archival sources across the world, and international political economy, to locate the 1971 crisis in a context of global strategic, diplomatic and economic causalities. In his third book, on India in the Second World War, all Raghavan’s skills are visible, in a tour de force of historical social science analysis. Raghavan has also played a significant role in energizing the study of international relations in India, in mentoring younger scholars, and in contributing to national policy debate and formation. For more news you can look here and here. Kabir’s work lends itself to topics that range from subtle inner states to political argument and activism—the relation between the religious-spiritual and social-political. An iconoclastic mystic who criticized organized religion, sectarian prejudice, caste, violence, deception and hypocrisy, Kabir also speaks of self-knowledge, deep inner experience, confrontation with death, and connection with the divine. Ambiguously situated among Hindu, Muslim, Sufi, and yogic traditions, he rejects religious identities and urges fearless awakening. 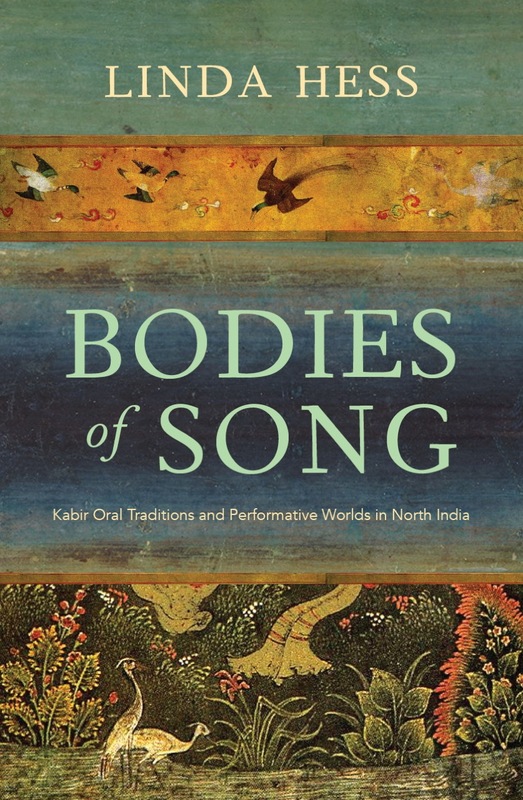 Bodies of Song is the first scholarly work in any language that studies the poetry and culture of the still popular Kabir through the lens of oral-performative traditions. It draws on ethnographic research as well as on the history of written collections. It focuses on texts—their transmission by singers, the dynamics of textual forms in oral performance, and the connections between texts in oral forms, written forms, and other media. It attends to context, reception, and community. While demonstrating how texts work in oral-musical performance, it analyzes discourses of authenticity and provides a repertoire of Kabir songs as they might be heard in Central India in the early 2000s. Professor Hess considers theories of ‘orality’, looks at social perspectives, and examines communities of interpretation—including the Kabir Panth (a religious sect), Eklavya (a secular educational NGO), and urban fans of Kabir. 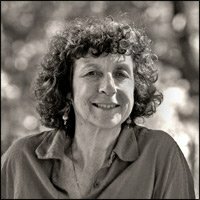 Linda Hess is Senior Lecturer in Religious Studies at Stanford University. Her various books include The Bijak of Kabir(translations and essays), Singing Emptiness: Kumar Gandharva Performs the Poetry of Kabir, and articles on interpretation and performance of the Ramayana.